Фотобанк РОСФОТО - микросток. Лицензионные Фото, Видео, Музыка - Fantastic background and door of heart. M 1000 x 826px 2 Mb. XL 3543 x 2925px 15 Mb. 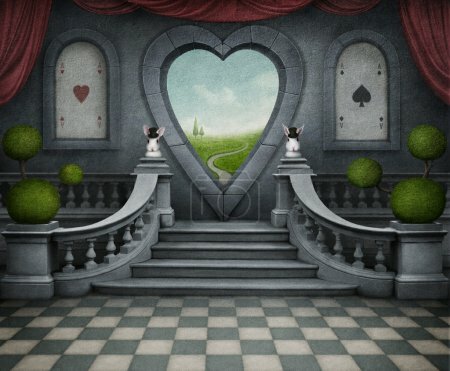 Background room with door in shape of heart. Computer Graphics.